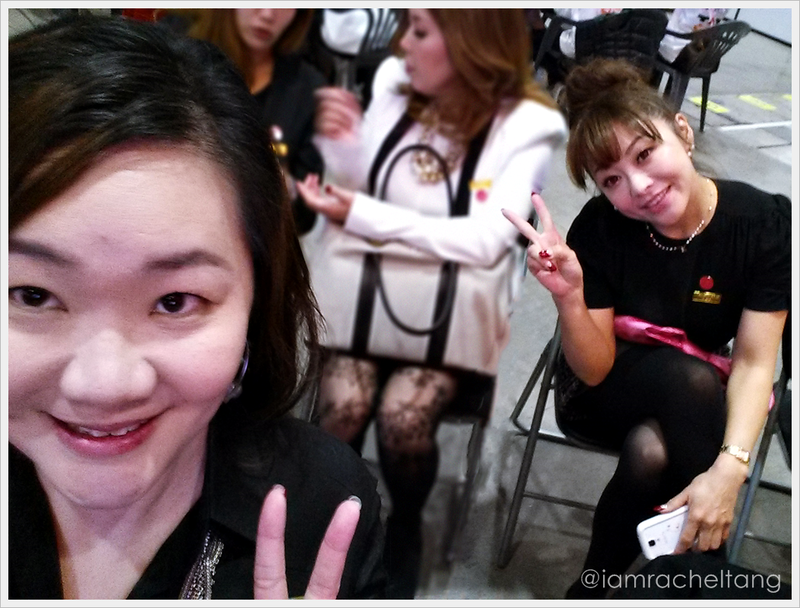 I was checking my make up using my front camera and spotted Eriko-san at the back~ I was like "Eriko! Photo! Photo!" and this photo was taken! Much loves at the effect of this pix... it turned out quite cute! Nailympics Asia 2013! Look at the number of competitors!